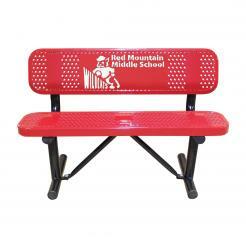 You've arrived at the largest variety of plastic coated metal benches available online. 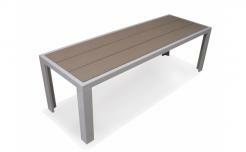 Markstaar's metal armor metal benches and plastic coated steel benches are fully protected and guaranteed not to rust or degrade for many years to come! 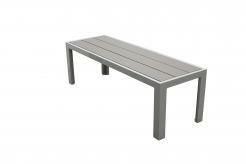 Our thermoplastic benches and plastic dipped metal benches are manufactured in a huge variety of colors. Custom colors are available by quote requests.